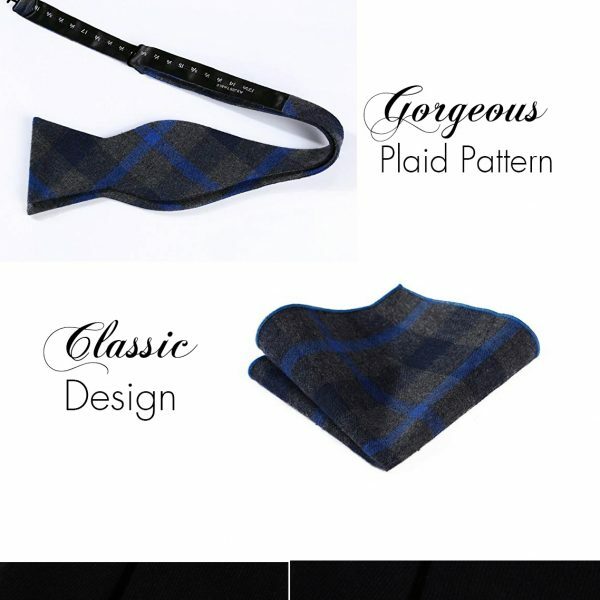 This gentleman’s gray and blue plaid bow tie has a clean and classic style. 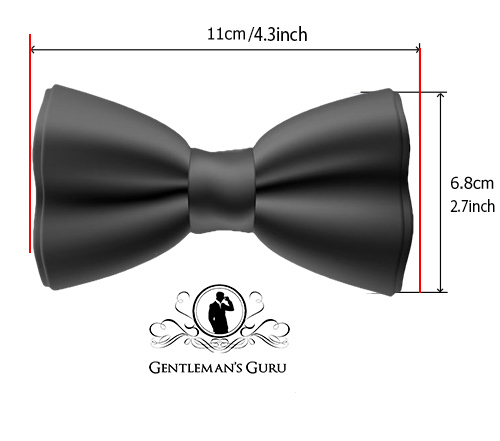 It is a must-have accessory for any modern gentleman’s collection. 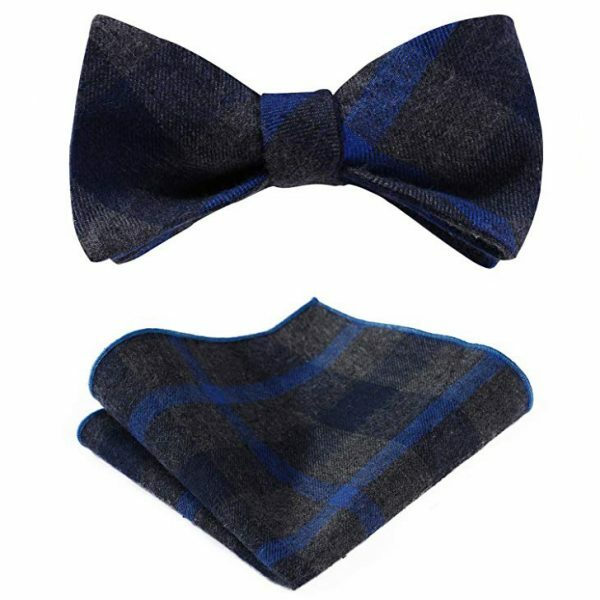 The masculine colors of this exceptional dark gray and blue plaid bow tie are deep and muted. 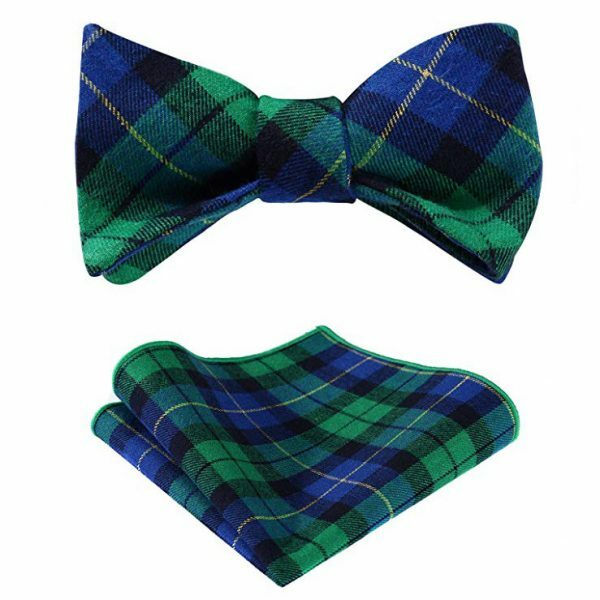 This bow tie compliments a wide range of business and casual looks. It makes a wonderful choice for the office as well as for time spent with family and friends. Adding style and flair to your wardrobe is easy with this gorgeous accessory. 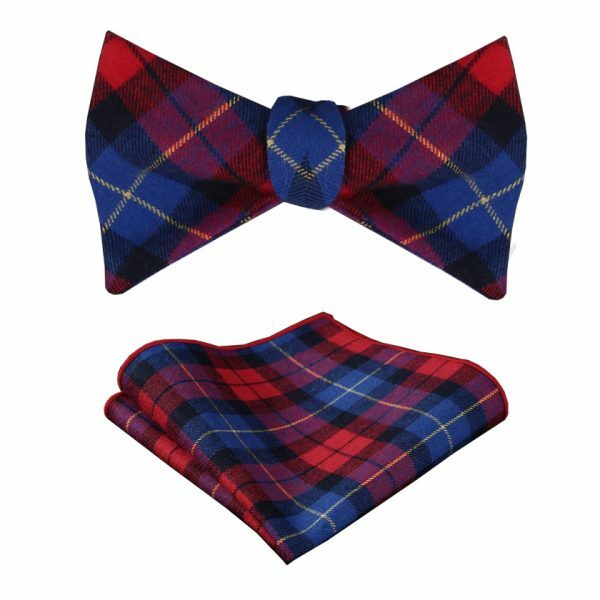 This beautiful bow tie is handmade from high-quality and soft cotton material that is fade resistant and durable. 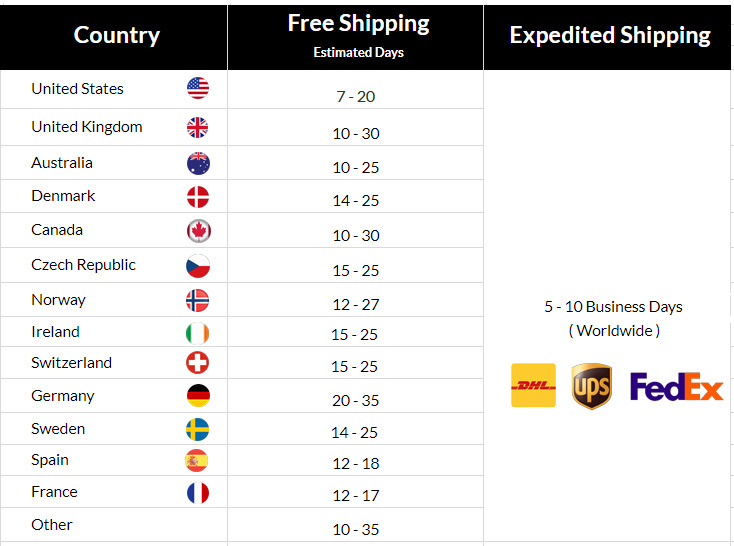 It is fully adjustable to give you the perfect fit every time. 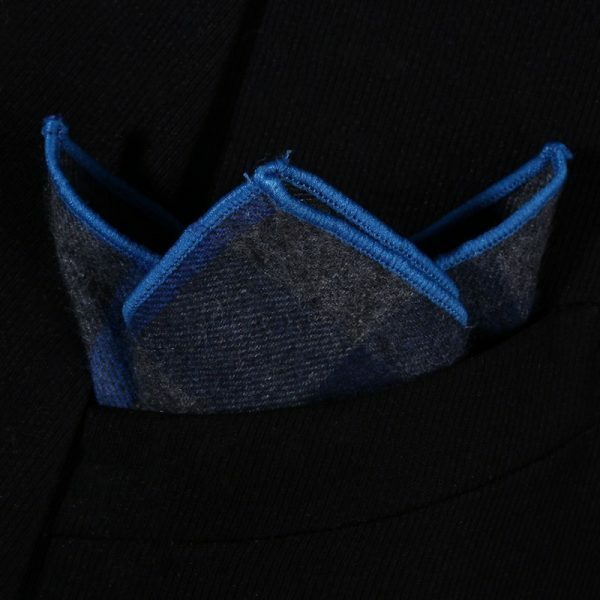 Each self-tie bow tie comes with a matching pocket square that helps to stretch your wardrobe budget further. 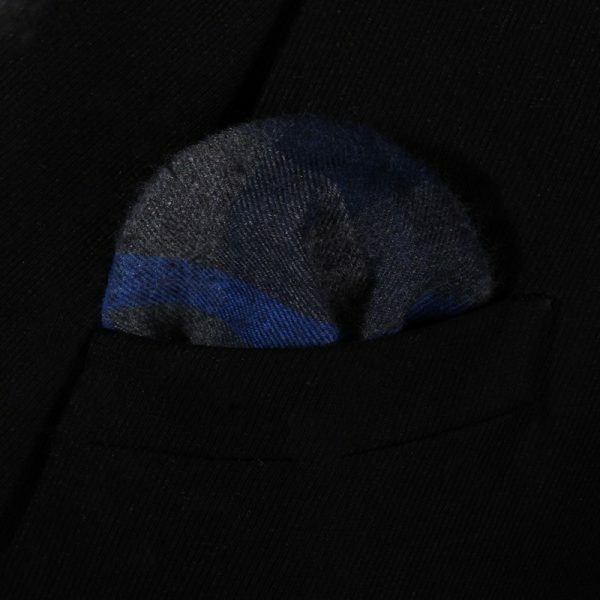 Wear them together or with other accessories that you already own to create a whole new look. 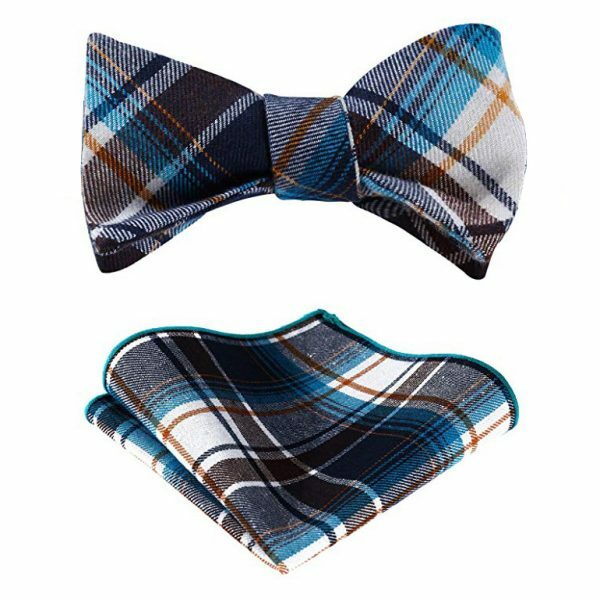 This gray and blue plaid bow tie set makes a great gift for the fashionable man in your life.